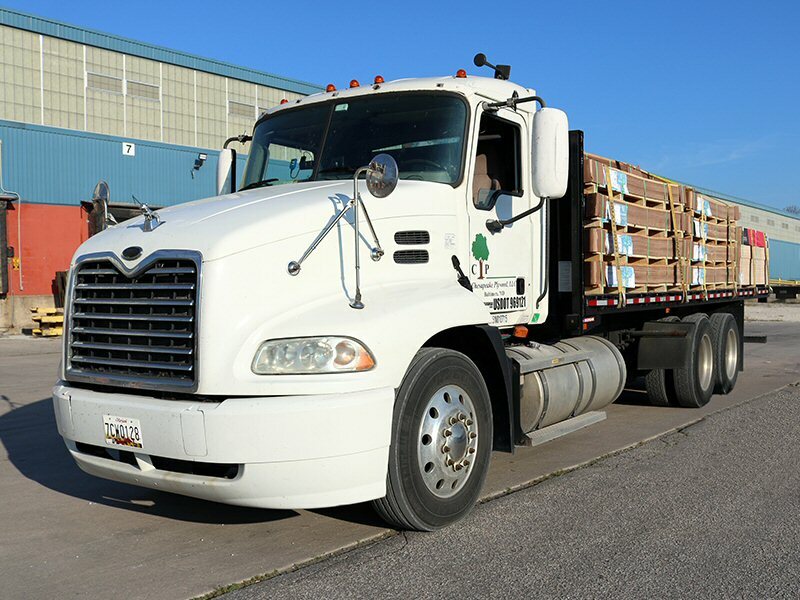 Chesapeake Plywood imports a wide variety of wood products from Asia, Europe, and South America. We strive to provide you with competitively priced imported plywood, high- quality imported plywood. Do you have specific product requirements that you can’t source from domestic production? Let Chesapeake Plywood tailor a panel to your specific needs. We can offer unlimited options per your specifications including wood species, core type, face/back grade, glue type, thickness, width, and length.